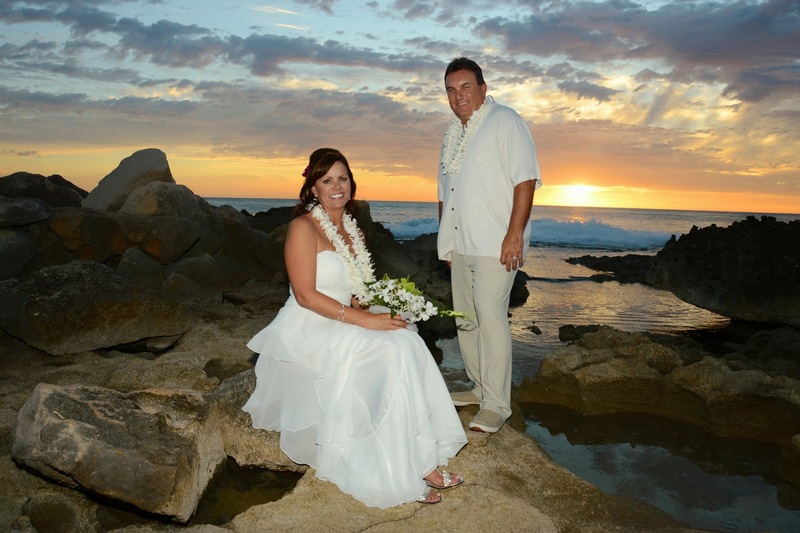 Ko Olina Beach has great sunsets! 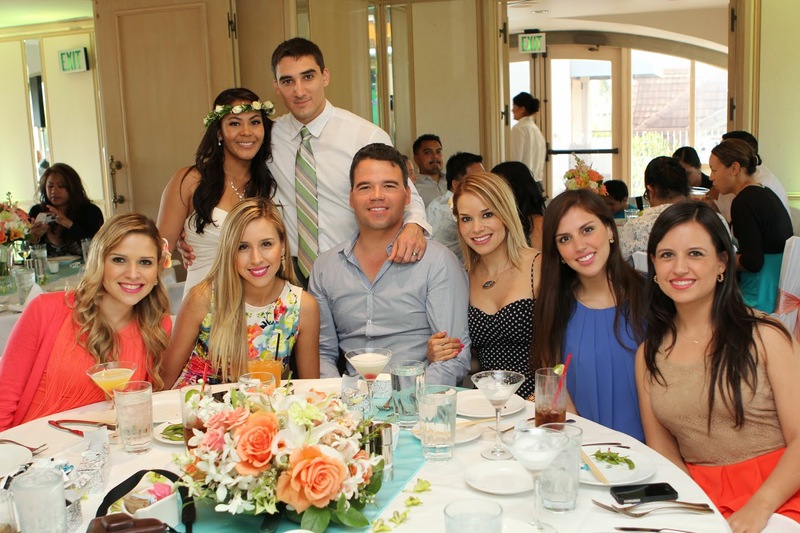 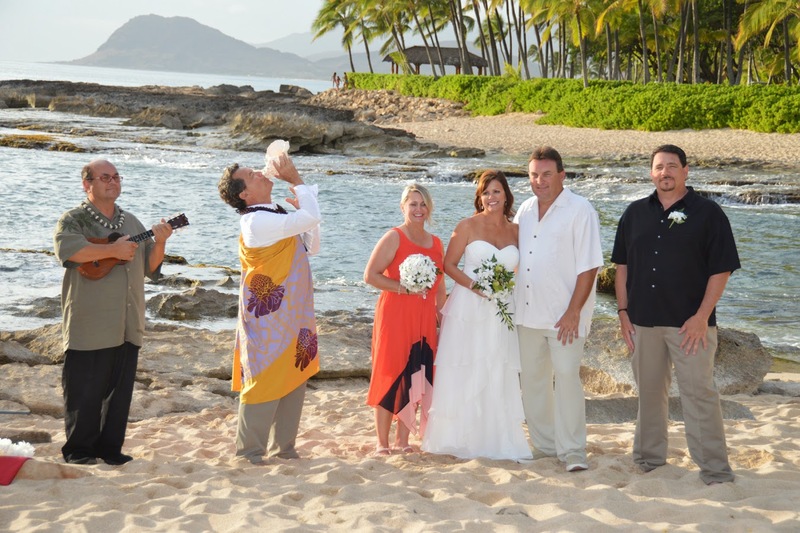 Lively guests can make your wedding lots of fun! 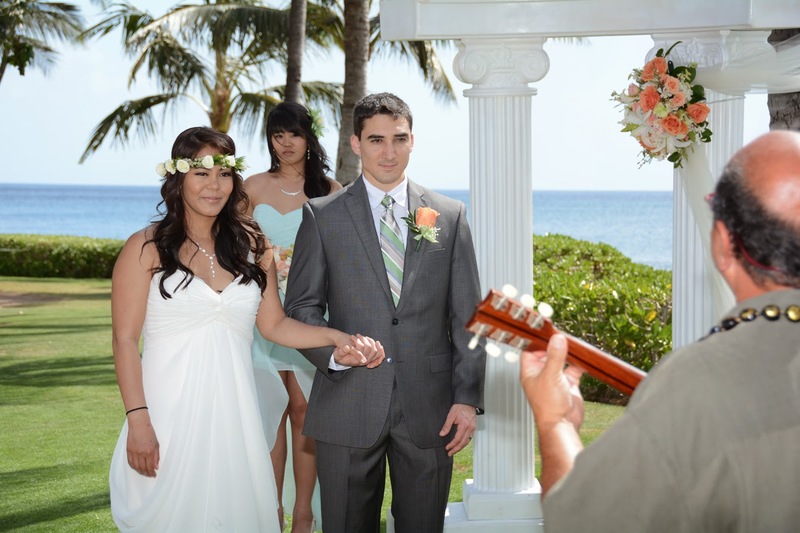 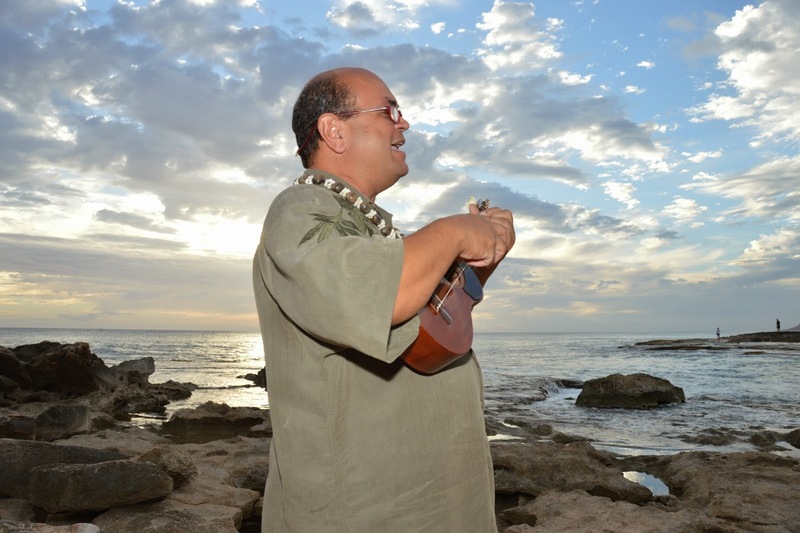 Add a little spice to your wedding with some Hawaiian music. 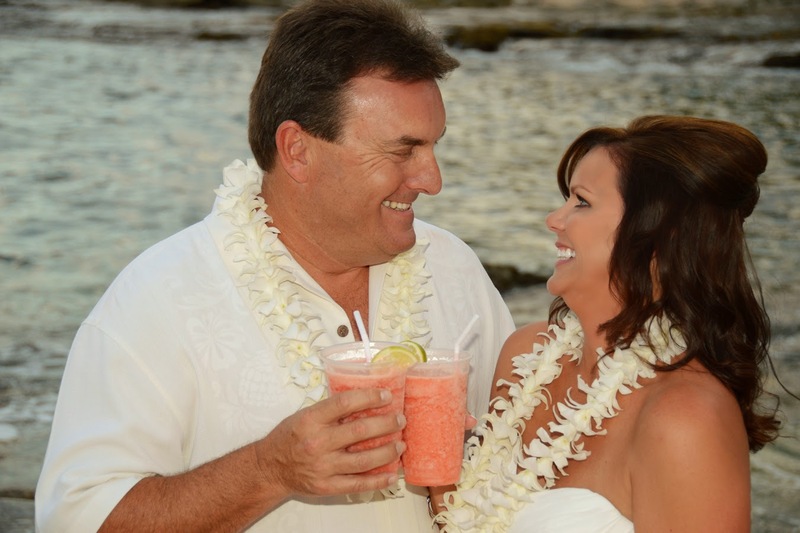 "Cocktails on the beach," delicious idea! 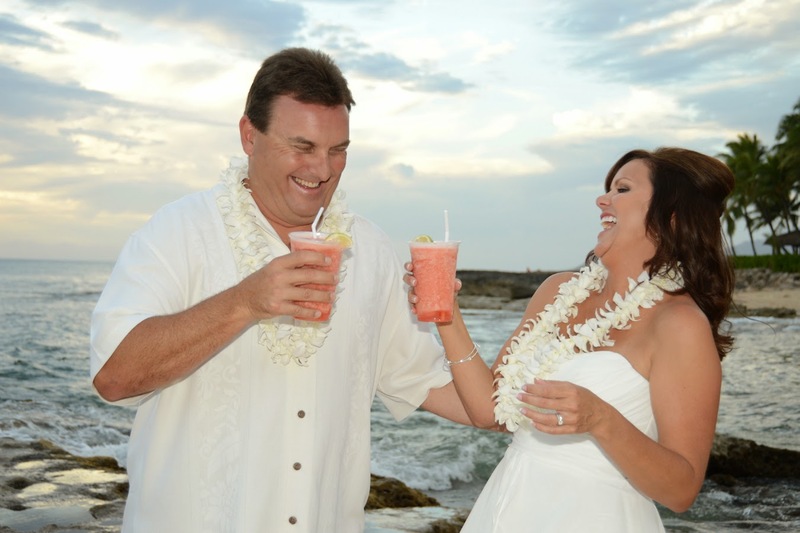 We love to see happy smiles! 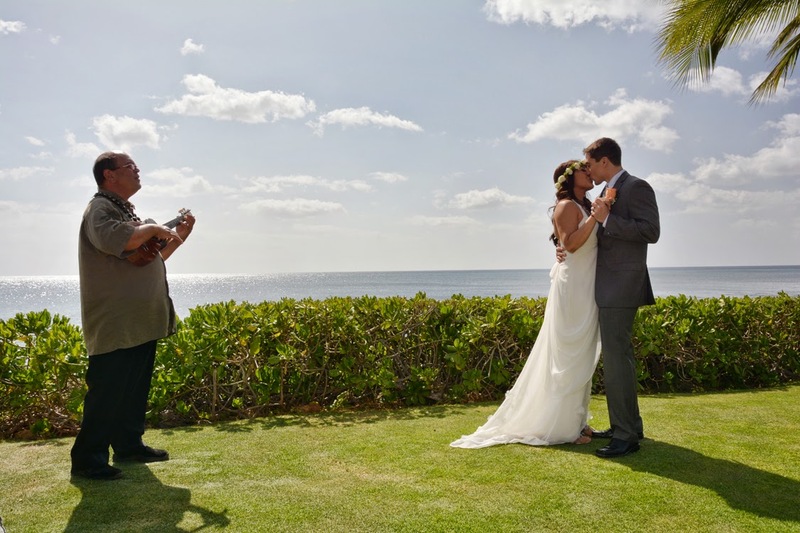 That's the way a wedding should be. 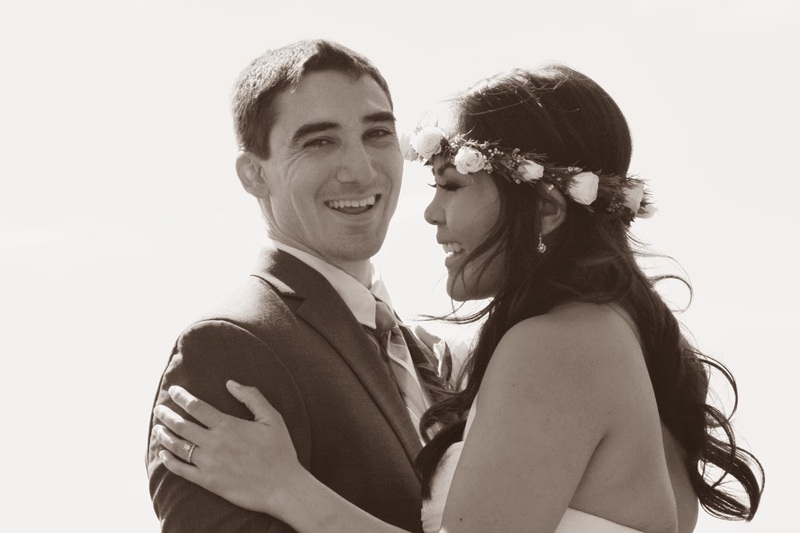 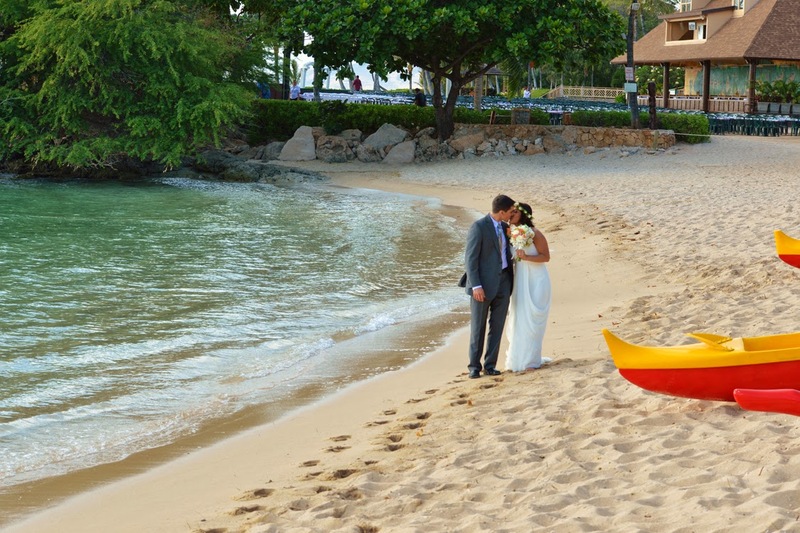 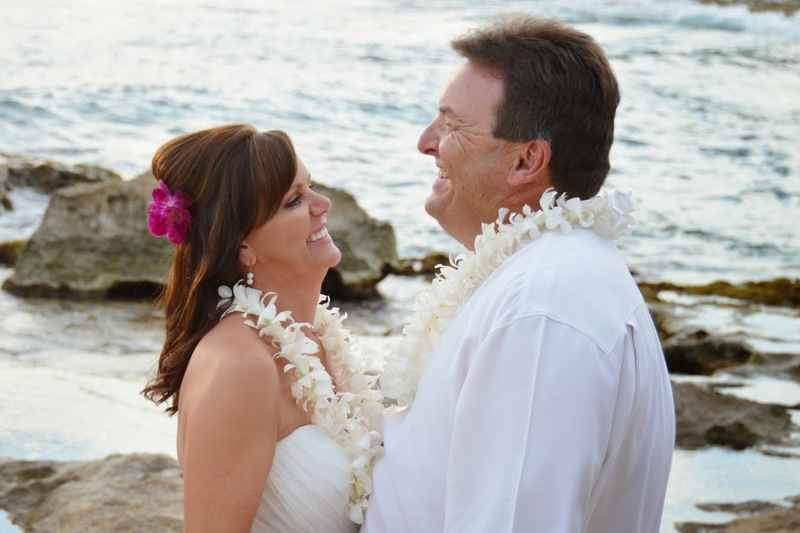 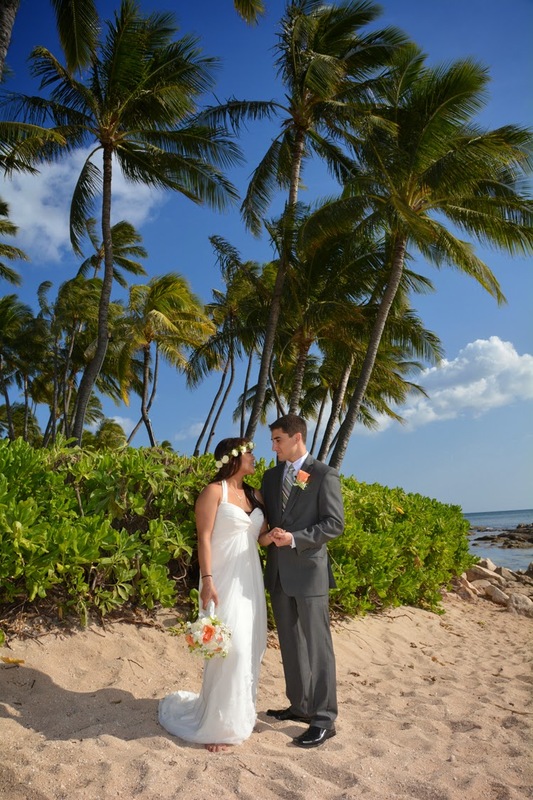 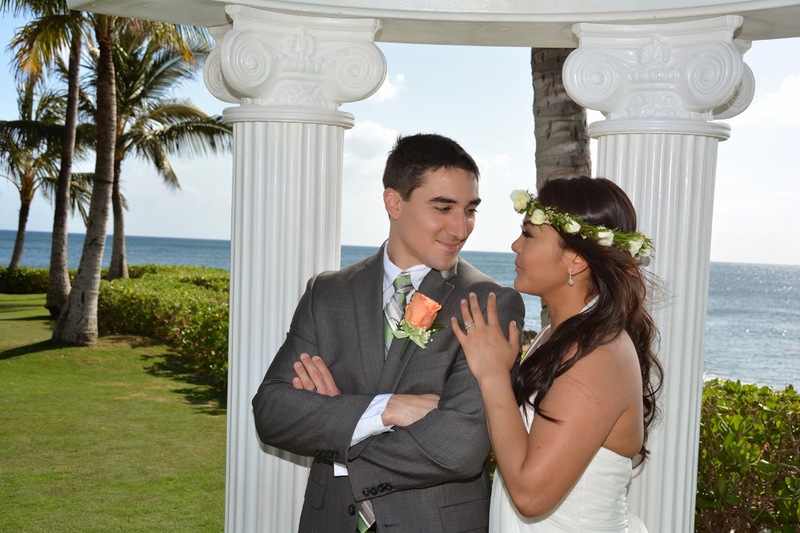 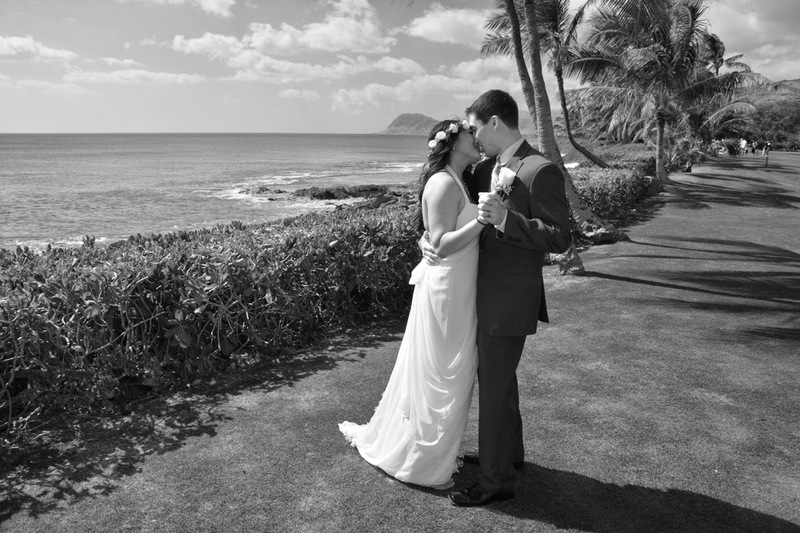 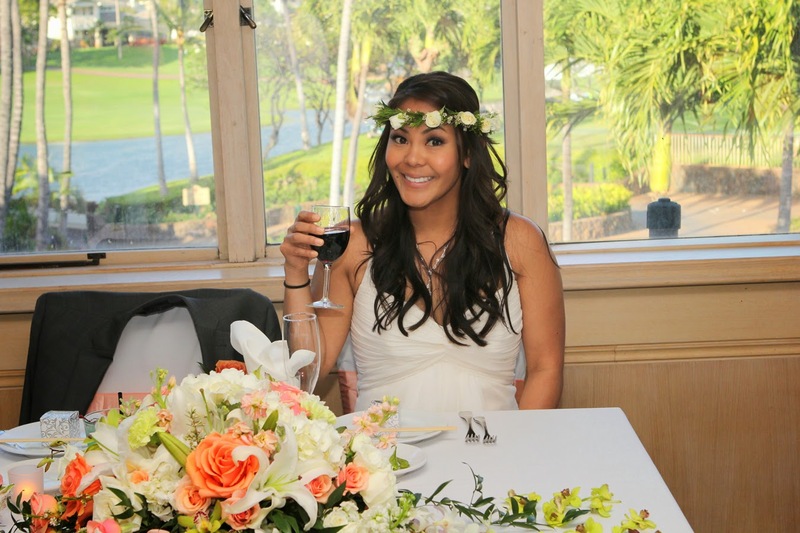 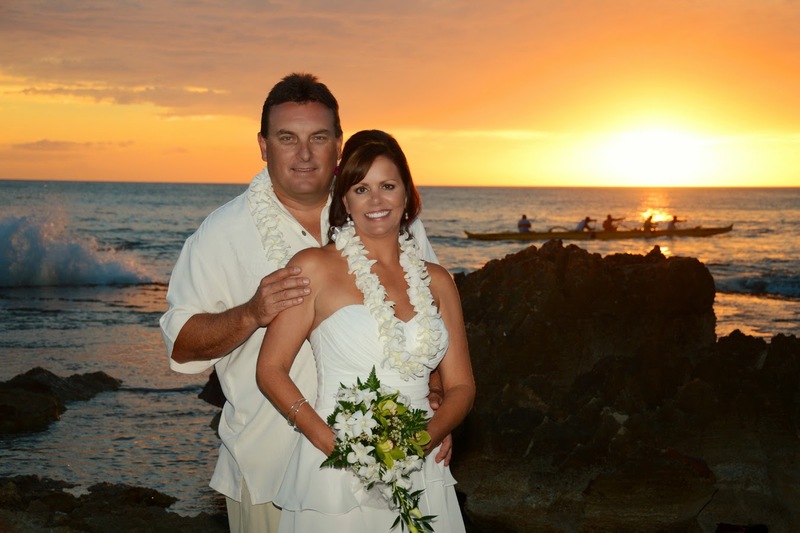 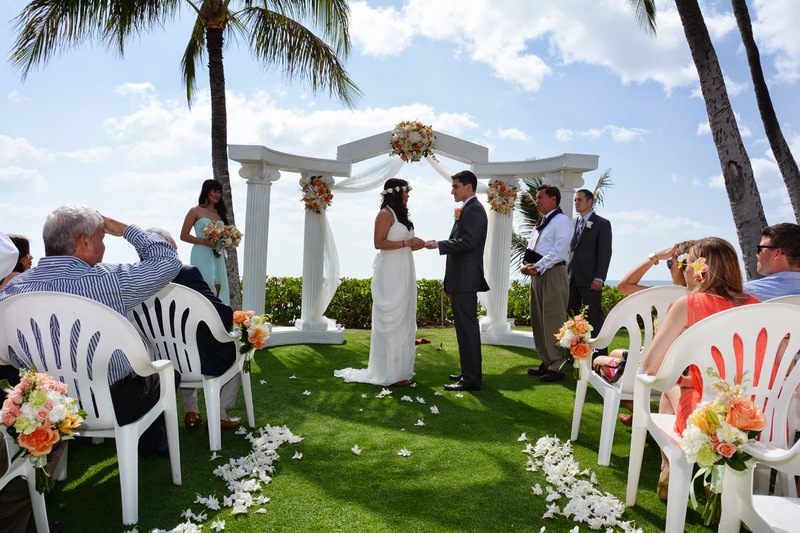 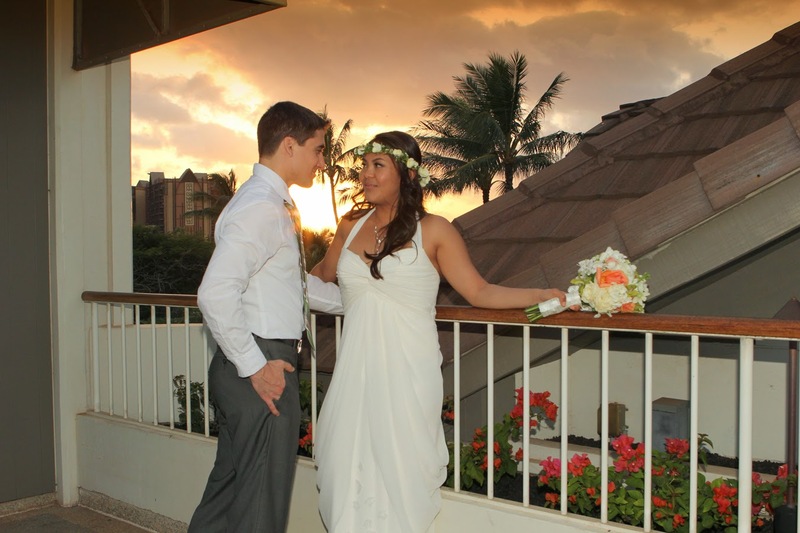 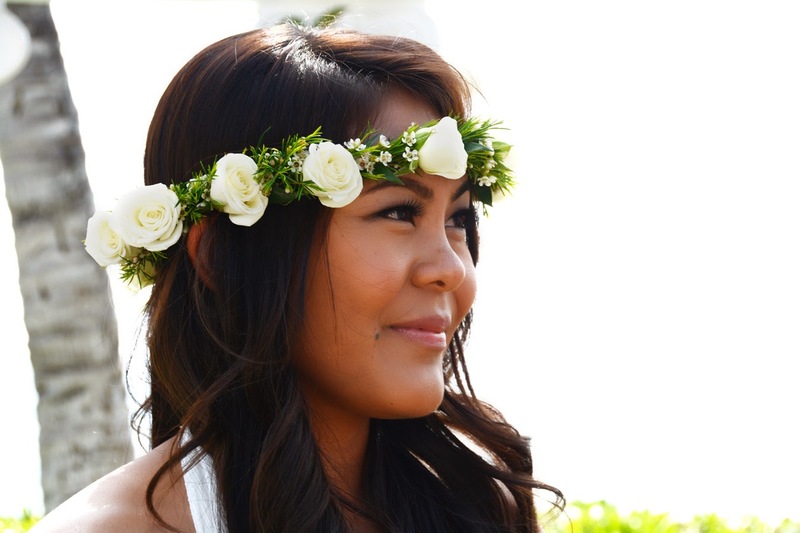 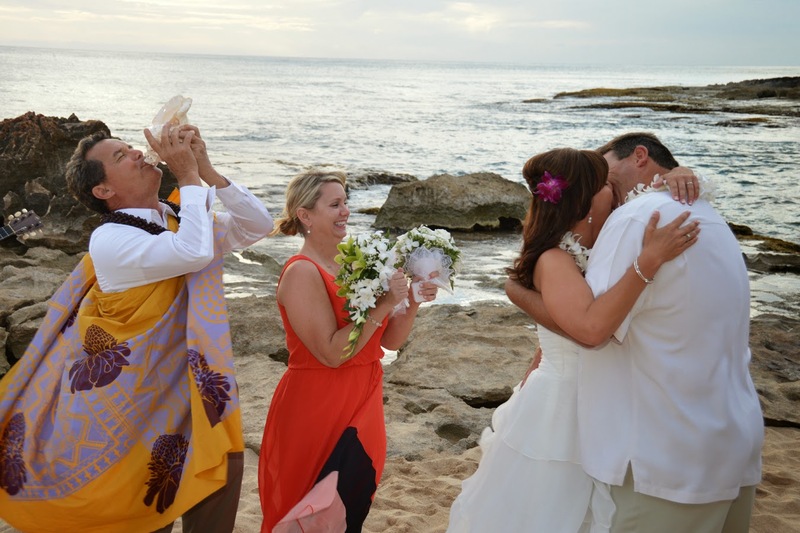 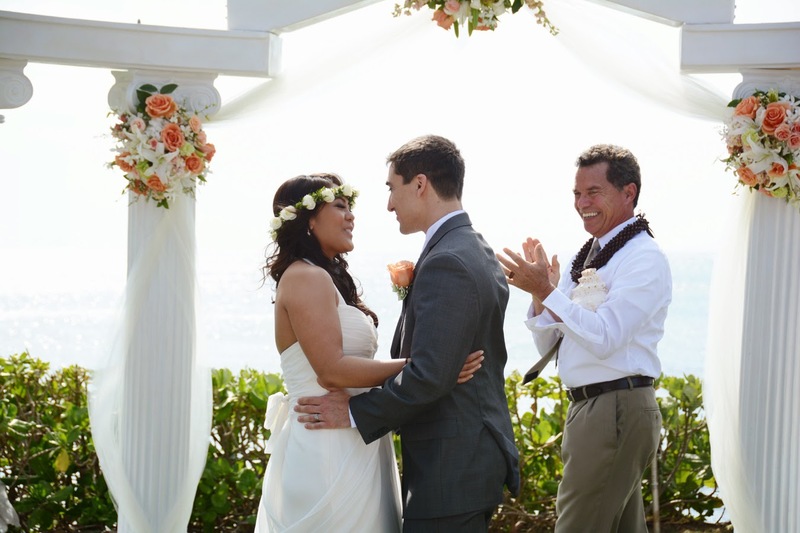 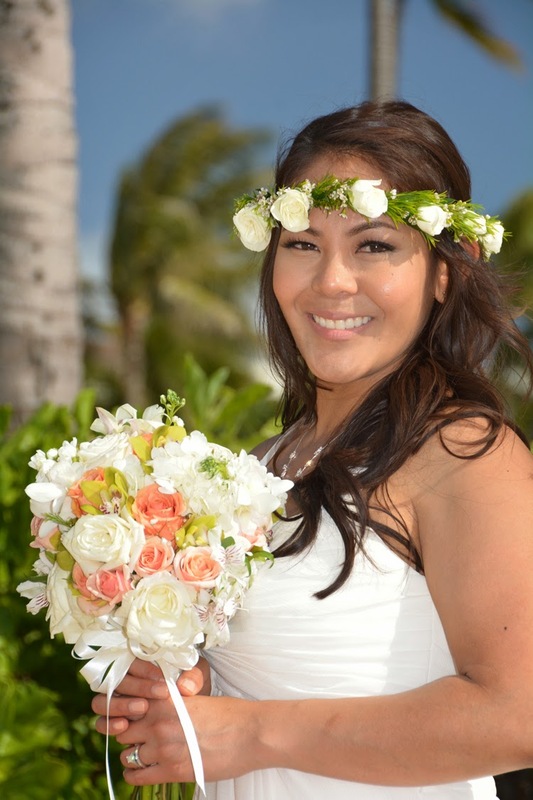 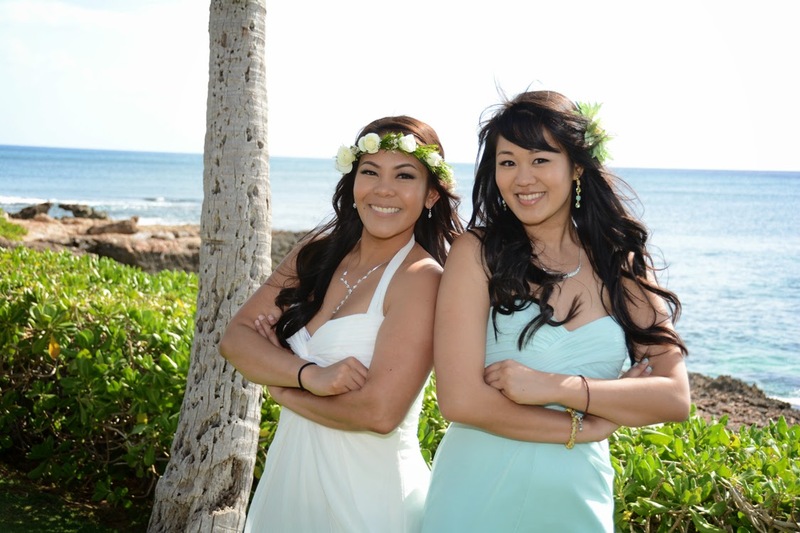 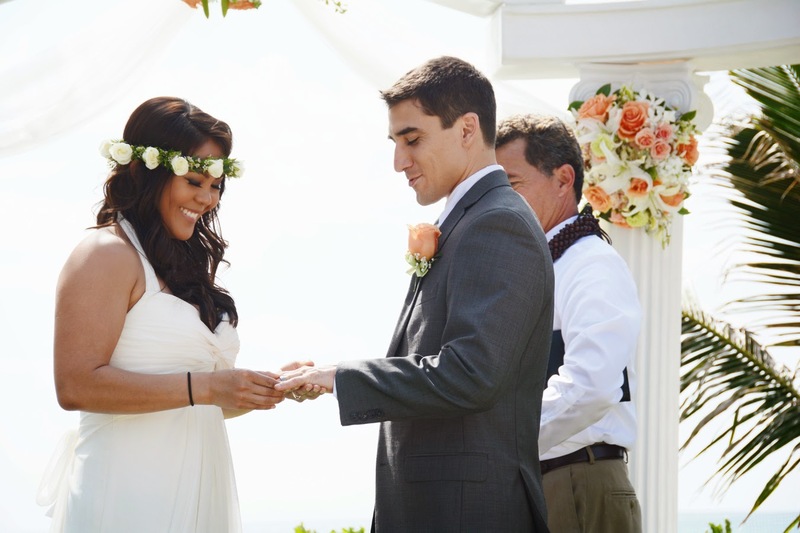 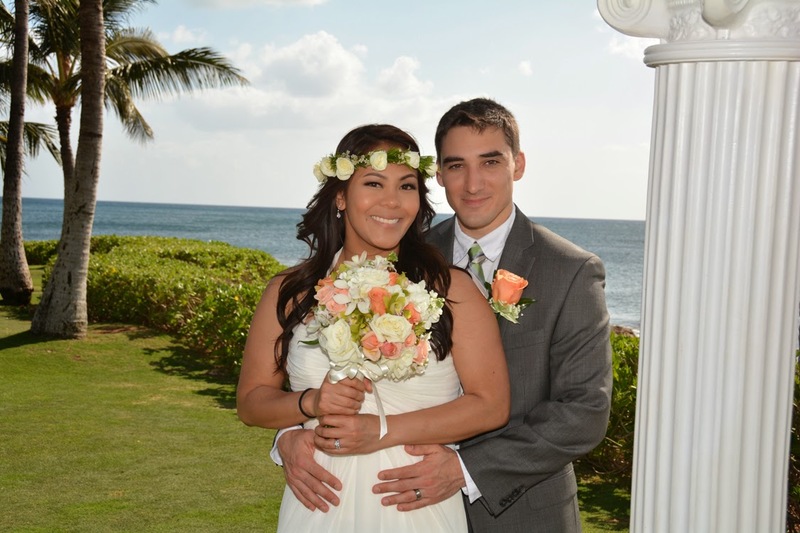 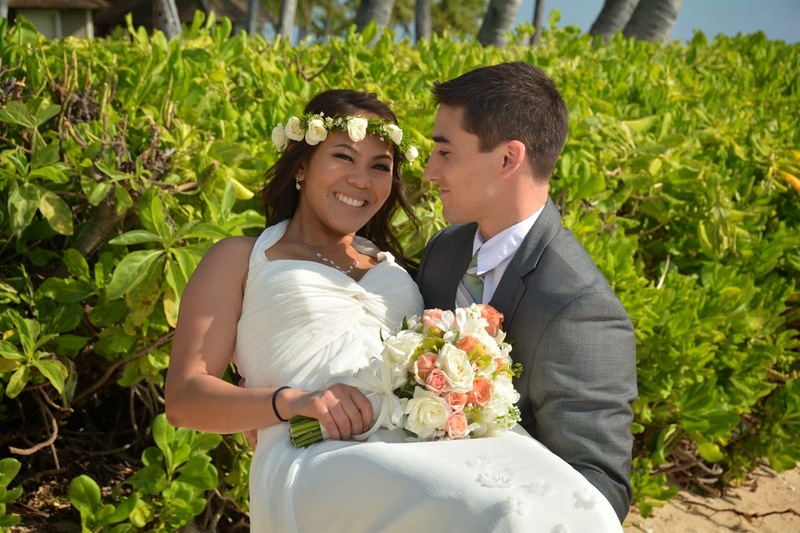 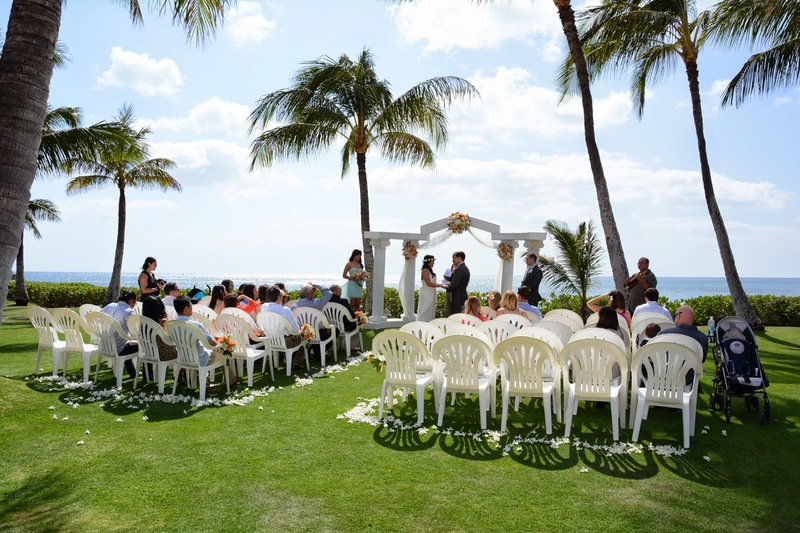 Jill & Scott's sunset wedding at Ko Olina Beach, with wedding music by Ha'a. 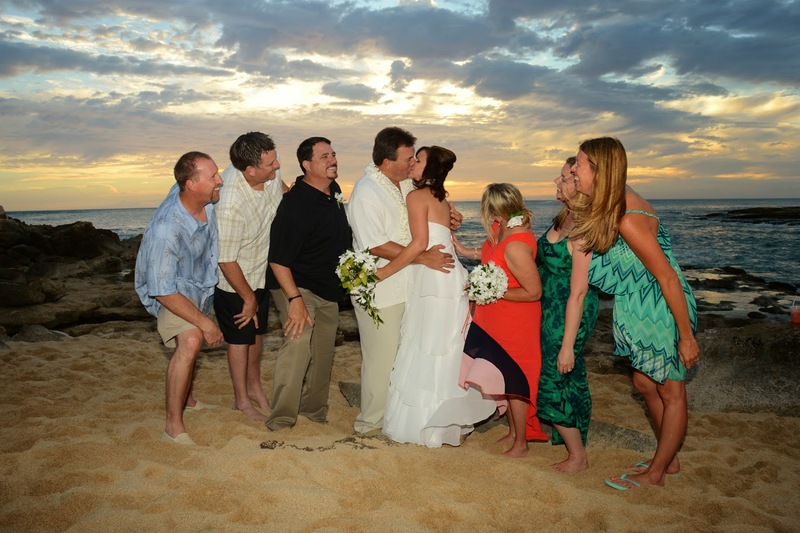 Beautiful shot at the Beach! 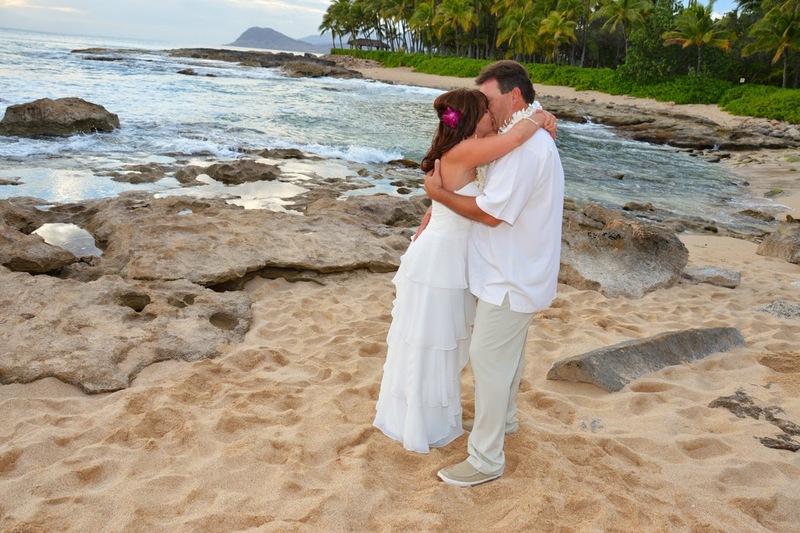 Romantic moment on the beach by Paradise Cove. 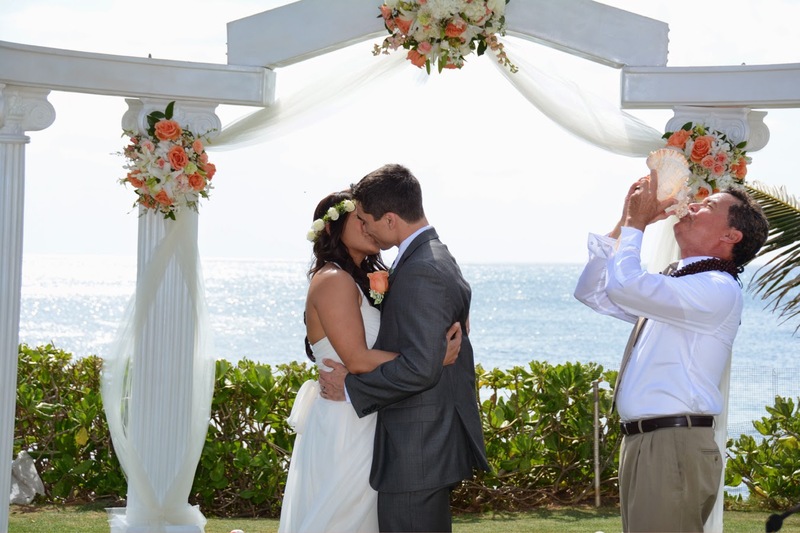 Add a little romance for the perfect wedding! 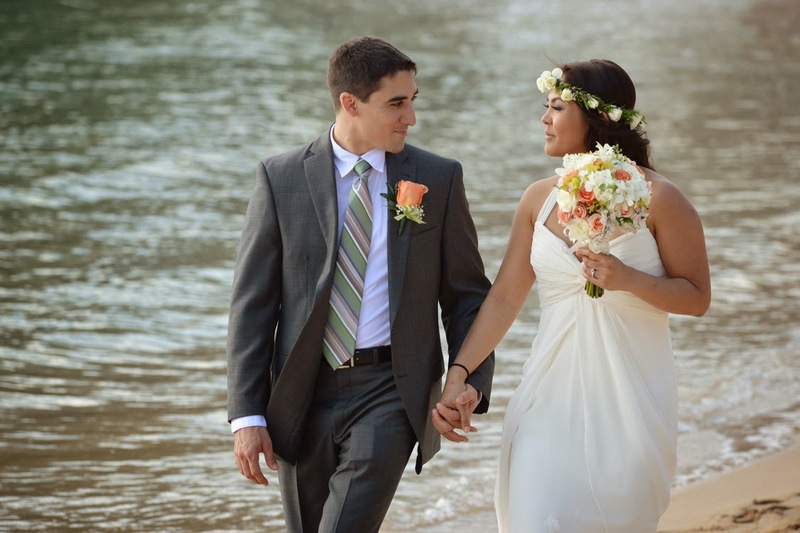 Paradise Cove has a beautiful beach for some great wedding photos. 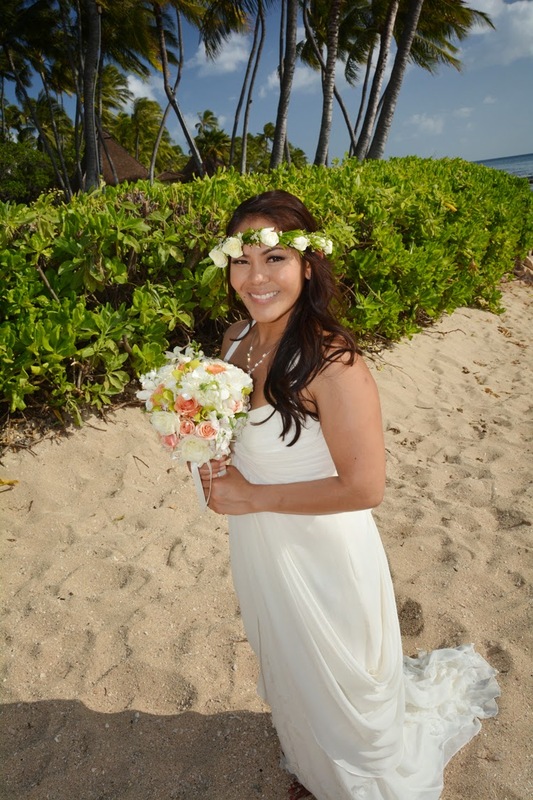 Lovely Bride Janice at Paradise Cove. 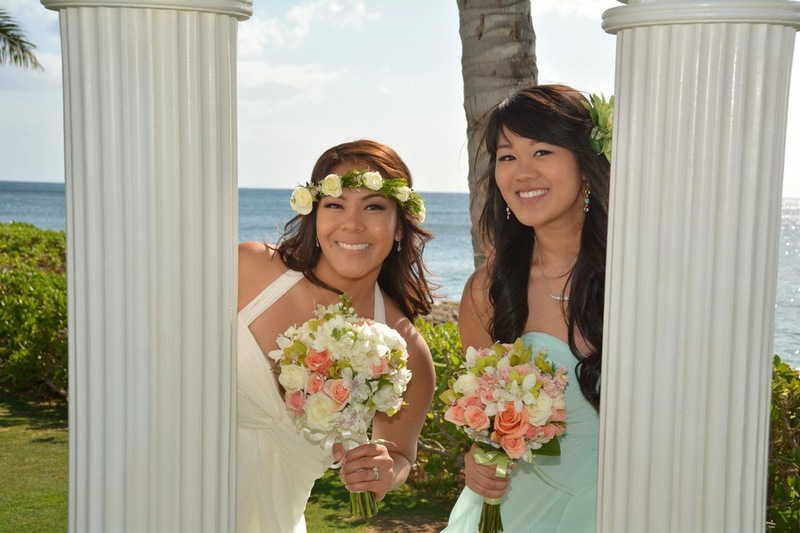 Janice has some fun with her little sister and pretty Mom. 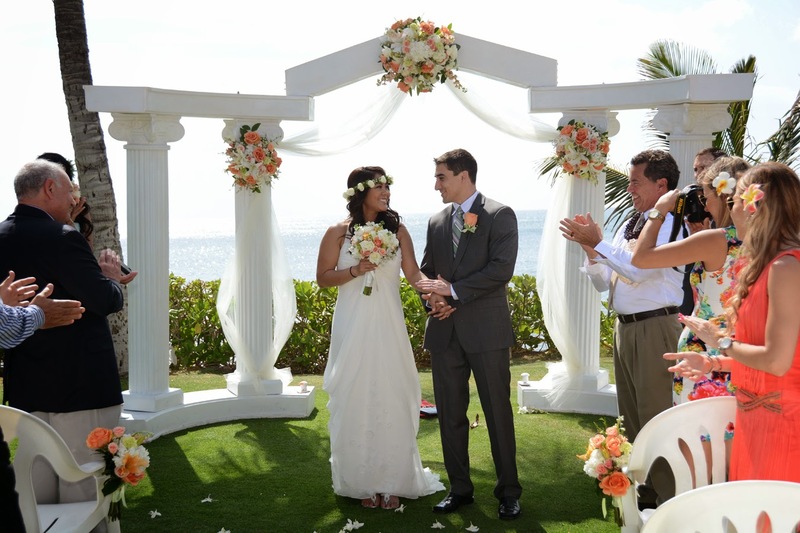 The Greek-Roman style white columns at Paradise Cove add a lot to the photos. 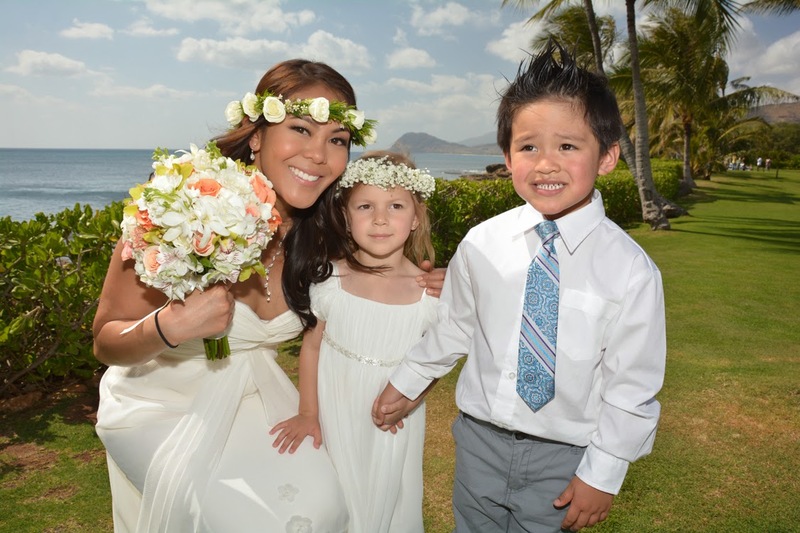 Bride poses with her Flower Girl and Ring Boy. 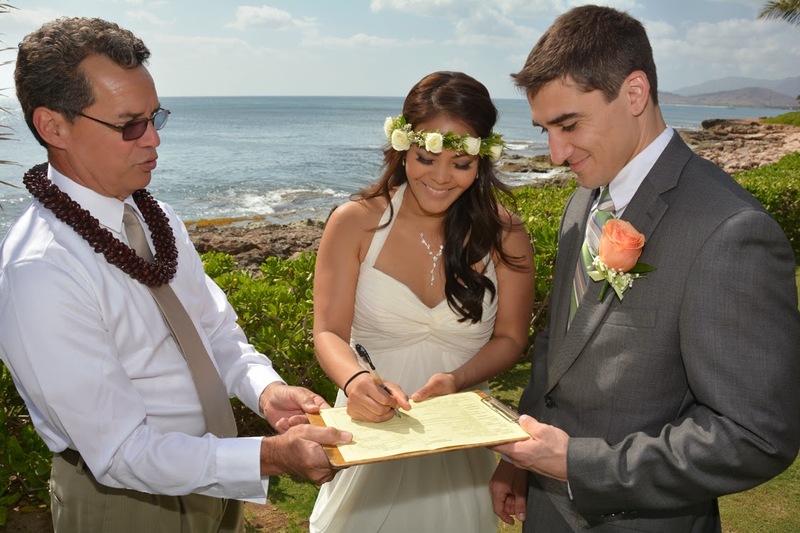 Janice & Edgar make it official! 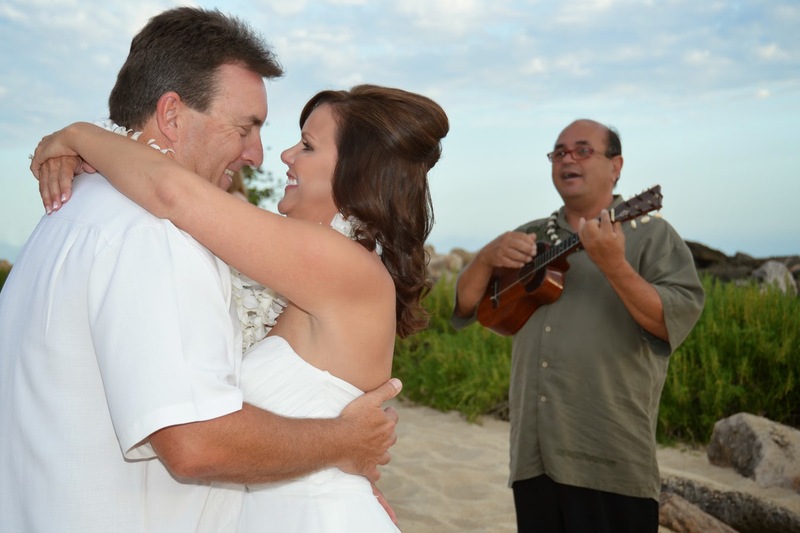 Dancing pictures are the most romantic! 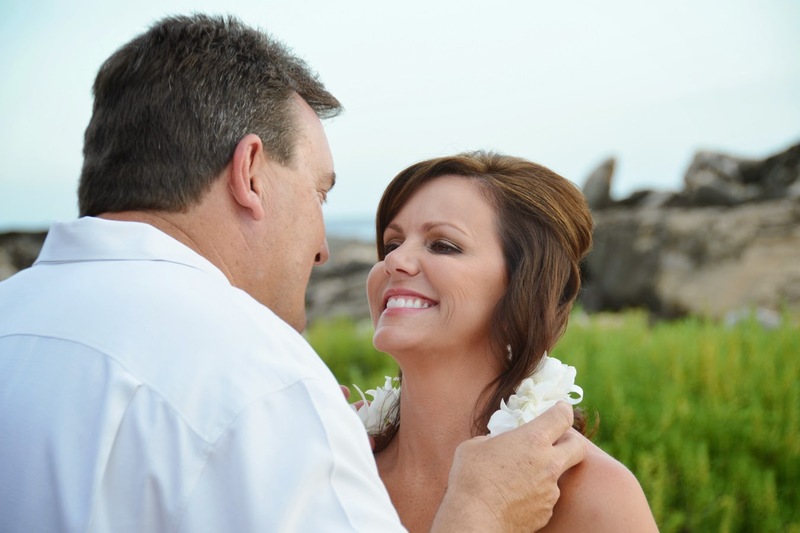 Seeing happy smiles really makes our day! 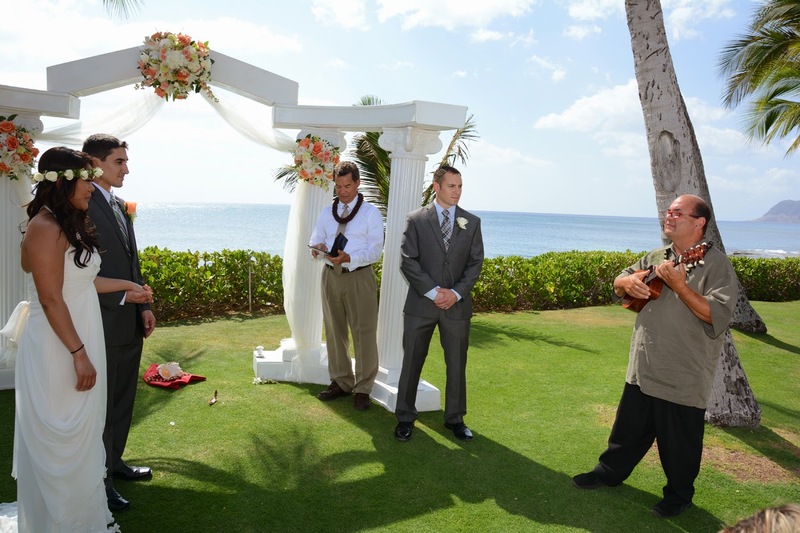 Liven up the wedding with a little music! 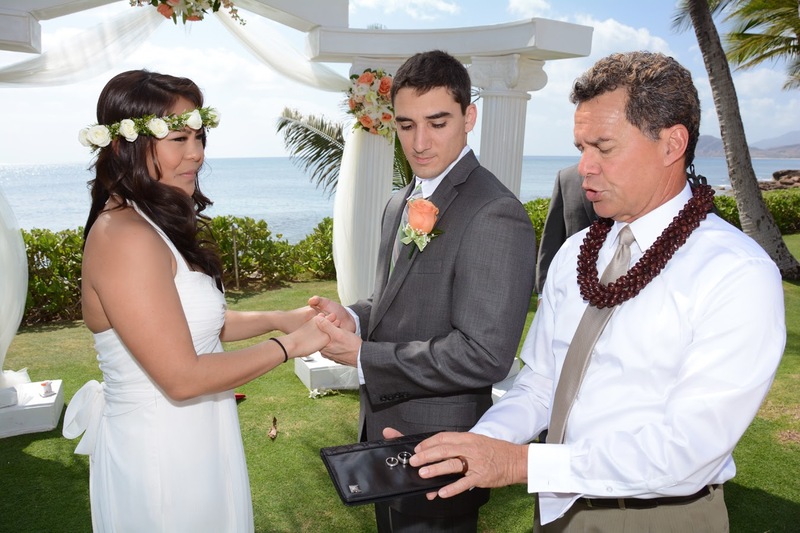 Edgar & Janice exchange wedding rings. 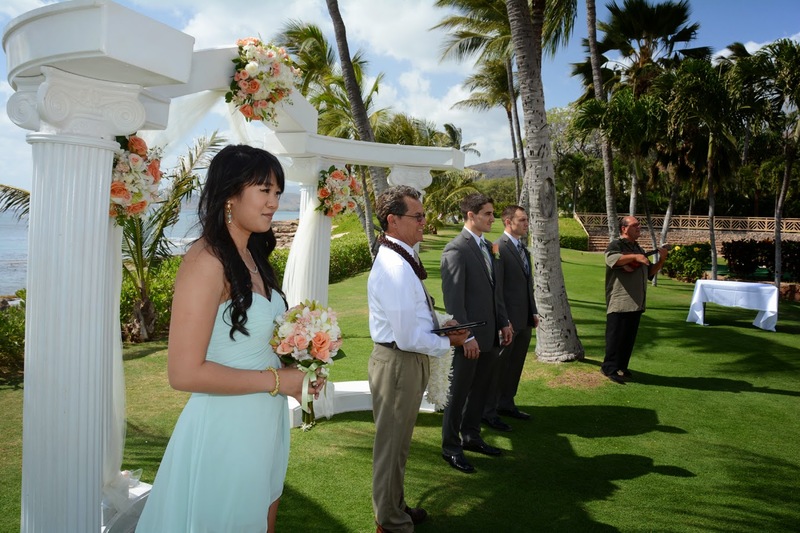 Edgar & Janice get married at Paradise Cove's Imu Garden.